Covers the full cost of tuition and health insurance. In addition, recipients are awarded a monthly stipend of 96,000 HUF (approximately EUR €350) to assist with the cost of meals and miscellaneous expenses. Single or shared housing in the CEU Residence Center is offered to a number of scholarship recipients based on academic merit. 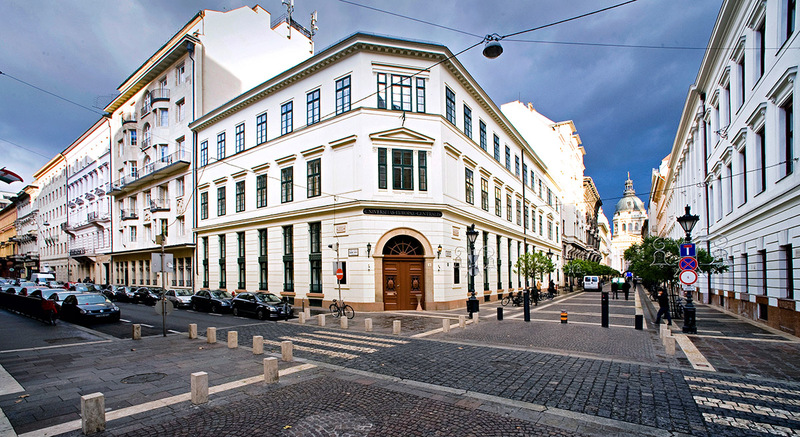 Students who permanently reside in Budapest are not eligible for CEU housing. Scholarship recipients who were awarded housing in the CEU's Residence Center have the option to decline it. In such cases, however, CEU does not cover the costs of alternative accommodation. Covers the full cost of tuition and health insurance. In addition, partial fellowship recipients are awarded a monthly stipend of 50,000 HUF (or approximately EUR €180) to assist with the cost of meals and miscellaneous expenses. Housing in the CEU Residence Center is limited, hence scholarship recipients are not automatically granted housing. Students who are offered housing in the Residence Center have the option to decline accommodation in CEU's Residence Center. In such cases, however, CEU will not cover the cost of alternative accommodation. Note: All Master's students are required to pay a student enrollment fee of 62,700 HUF (or approximately EUR €225) per academic year.